Gotta keep the stomachs happy while the eyes are on the game! 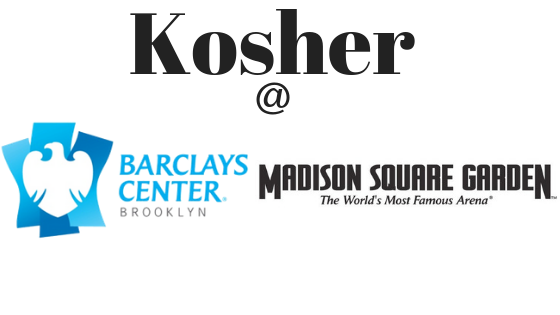 Just in time for the 2018-2019 NBA and NHL season both Madison Square Garden and Barclays Center will be making Kosher vendor changes and you won’t want to miss out on it! 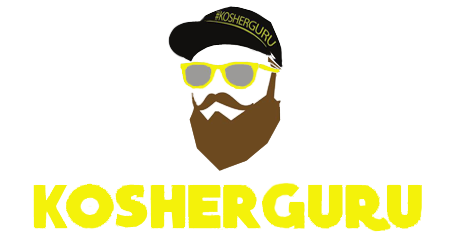 Barclays Center will say “fuhgeddaboudit” to Abigail’s and say “hello” to Graze Smokehouse based out of Cedarhurst in Long Island. But the high-end Abigail’s which is only a few blocks away from MSG on Broadway and 39th Street will be replacing Carlos & Gabby’s for all your Knicks and Rangers high energy games! Barclays Center is home of the Brooklyn Nets. They will also be hosting the Islanders games that won’t be played at Nassau Coliseum. Now you can buy your sports tickets and know you can go straight to the game not having to worry about what to eat!